Pochettino’s side have had their share of critics over the past 2-3 weeks after their failure to compete well in big matches and also taking cup competitions lightly. When they were knocked out of the semi-finals of the Carabao Cup by Chelsea, many said it’s the same old story where Spurs fail to perform during the business end of the season. But Son Heung-Min has changed the scenario completely. He has carried the team on his shoulders and has taken over the mantle of scoring crucial goals from Harry Kane. His 46th-minute finish from a Vertonghen cross had class written all over it and Son deserves to win the Spurs player of the year award this season. The first goal really calmed the nerves and after that Spurs had more control over the proceedings. 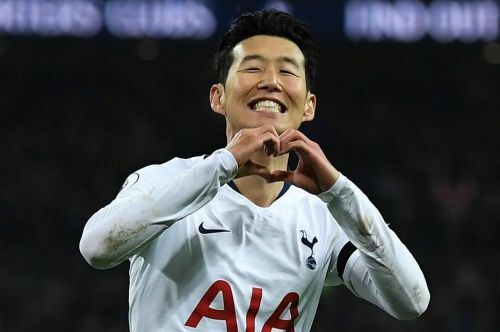 Son will be even more important in the away leg as his work ethic and industry will be required for Spurs to absorb the pressure exerted by an angry Dortmund team.